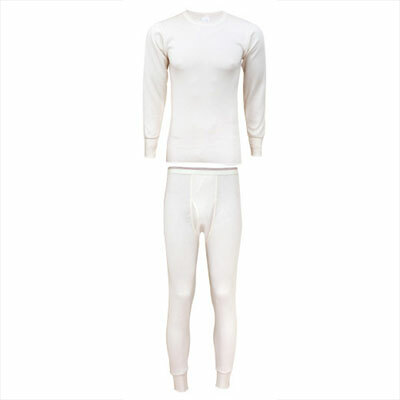 RASCHEL KNIT 100% COMBED COTTON LONG JOHNS - These are our warmest cotton shirts and drawers. Featuring a raschel knit diamond pattern they are designed to provide the most comfort while retaining the most warmth possible. This rich 100% combed cotton is durable, extra warm, super soft and extremely comfortable. It is softer next to the skin than the waffle knit pattern. 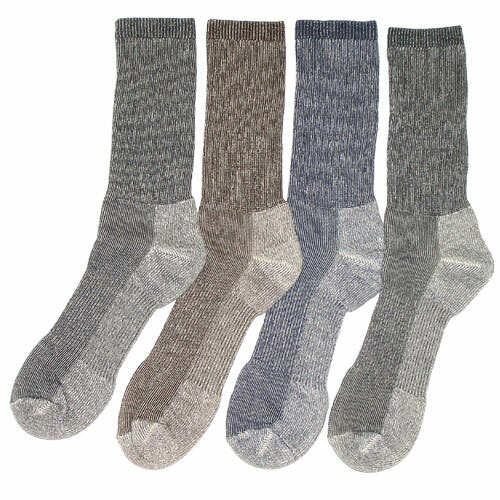 These are great for hunting or fishing where you'll be non active for long hours in the cold.